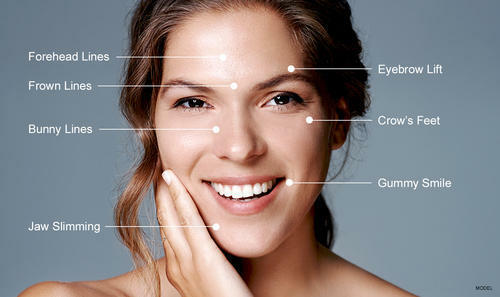 Prominent & Leading Wholesale Supplier from Mumbai, we offer botox. Botulinum toxin is a neurotoxic protein produced by the bacterium Clostridium botulinum and related species. It prevents the release of the neurotransmitter acetylcholine from axon endings at the neuromuscular junction and thus causes flaccid paralysis. Infection with the bacterium causes the disease botulism.